Matt Reeves' 'The Batman' has been given a 2021 release date. 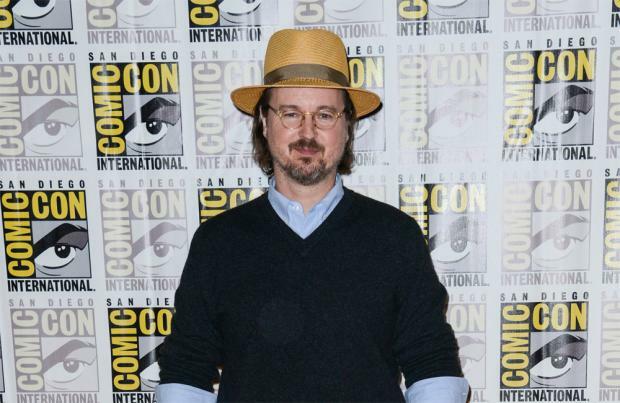 The 52-year-old American filmmaker is writing and directing the upcoming DC flick, which was officially announced by Warner Bros to be released on June 25, 2021, and sources have revealed that studio bosses have been ecstatic with Reeves' drafts so far. The studio is currently waiting on the final version to cast the role of the highly-anticipated Caped Crusader, according to Variety. Confirmation of the movie's release date follows the announcement that Ben Affleck is stepping down as Batman. The 46-year-old actor portrayed the Caped Crusader and his alter ego Bruce Wayne in 2016's 'Batman V Superman: Dawn of Justice' and 2017's 'Justice League' – but has confirmed he won't be involved in Reeves' standalone movie, which will focus on a younger version of the comic book legend. Ben tweeted: "Excited for #TheBatman in Summer 2021 and to see @MattReevesLA vision come to life. (sic)"
Ben had initially been attached to both star in and direct 'The Batman', but opted to step down from his role behind the camera in 2017. However, he insisted at the time that giving up directing didn't mean he wouldn't be playing the character either. He previously said: "Let me be clear. I'm the luckiest guy. Batman is the coolest f**king part in any universe, DC, Marvel. "I am so thrilled to do it. I know there's this misconception that because I'm not directing it, that maybe I wasn't enthusiastic about it. It's f**king amazing! I still can't believe it after two films." And at the time, the 'Argo' filmmaker vowed to do anything for his replacement director. He added: "Matt Reeves, doing it, I would be an ape on the ground for Matt Reeves, never mind be Batman. It's incredible! I'm really blown away and excited. It's a great time in the DC universe ... and you can see why I am so excited to play Batman." Meanwhile, Matt recently insisted his take on the franchise wouldn't be an origin tale. He said: "Obviously, we're not doing an origin tale or anything like that. "We're doing a story that is definitively Batman though, and trying to tell a story that's emotional and yet is really about him being the world's greatest detective and all the things that, for me, since I was a kid, made me love Batman."